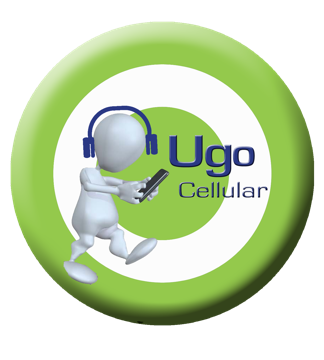 UGO recognizes that all retailers need a competitive and reliable credit and debit card processing solution. By teaming up with Pivotal Payments, UGO can offer its customers a more streamlined solution where prepaid products and merchant services all reside on one POS machine. More Sales: Easily accept Visa, MasterCard, AMEX, Discover, debit and gif cards, and more. Low Rates: We’ve reduced the rates of 98% of all merchants who have contacted us. High-Tech Terminals: Get superior technology point-of-sale (POS) terminals. Ecommerce and MO/TO: Begin accepting payments online or by mail & telephone quickly and easily with our online merchant account solutions.